As an online marketer, the landscape around you is constantly changing. You need up to date information to help gauge what types of content are being shared, what people are searching for, and what's hot and trending. You need the right data to make the right decisions. In this article I've collected 50 of the best online marketing research tools for data driven marketers. 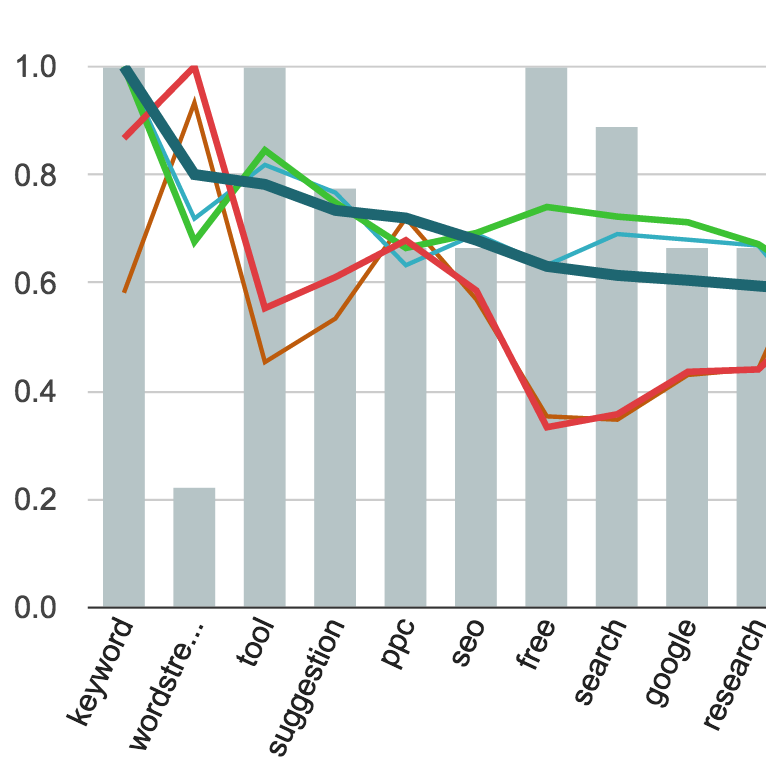 The research categories are separated into Social Sharing, Web Traffic, Keyword Research, Surveys, and What's Trending. Buzz Sumo allows you to search words and key phrases to determine what types of content are the most shared across all social media platforms. 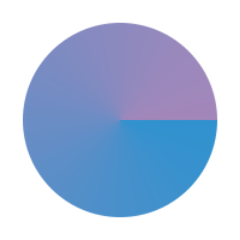 Shared Count allows you to easily track the Shares, Likes, Tweets, (and more) of your URLs. 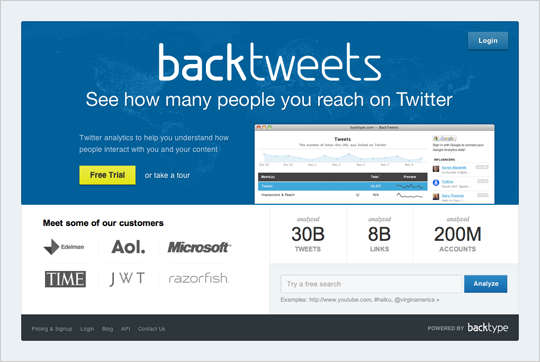 BackTweets is a Twitter analytics tool which allows users to search through an archive of Tweets for links - including shortened URLs that were sent. 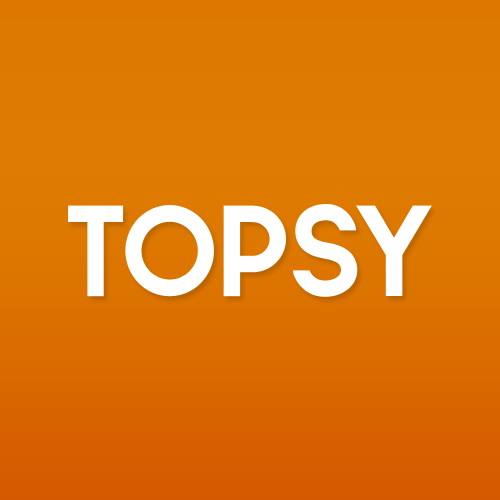 Topsy makes tools that search, analyze and draw insights from conversations and trends on public social websites including Twitter and Google+. 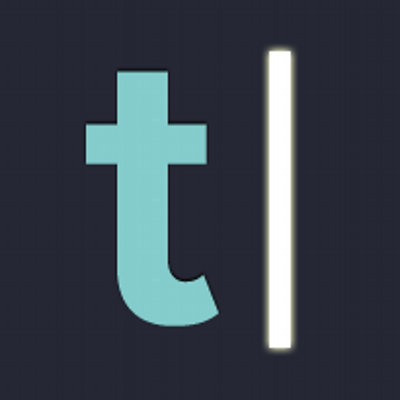 Alongside analytics functionality, Followerwonk is a tool for searching, filtering and managing Twitter bios to better connect you with the right network. Tagboard uses hashtags to search for and collect public social media posts within seconds of being published to networks like Twitter and Facebook, allowing you to see everything on a certain subject in one place. Social Analytics is a Google Chrome Extension that shows all the interactions with a URL on most social platforms, allowing you to see where and how your contest was shared. 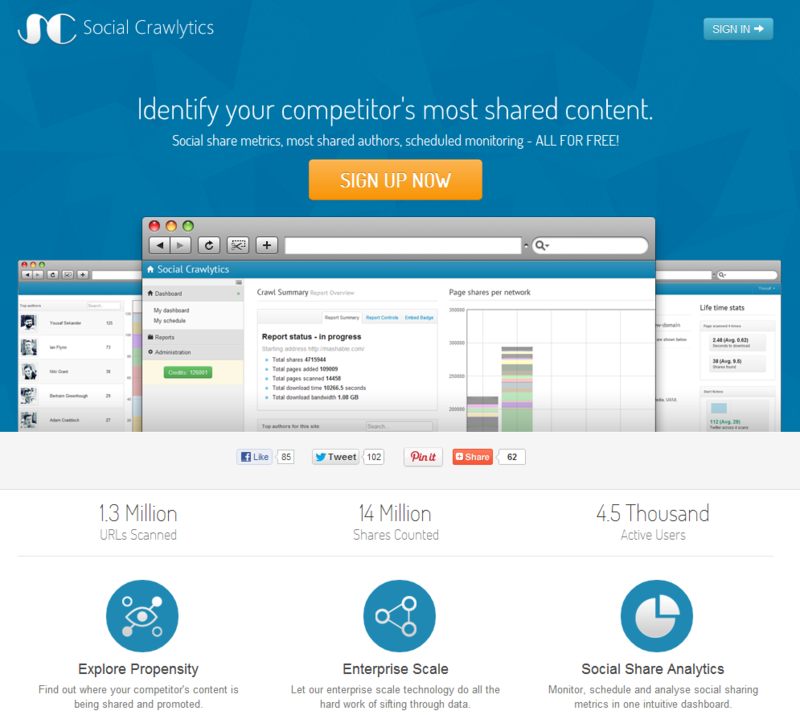 Social Crawlytics is a free social media tool which identifies influencers, your competitor's most shared content, and tells you who shared that content. Klout is a website and mobile app that uses social media analytics to rank users according to their online social influence with a "Klout Score" - a numerical value between 1 and 100.
uberVU (via Hootsuite) is a real-time social media monitoring and analytics solution that draws on blogs, forums, and news sources to deliver social media data that matters to you. 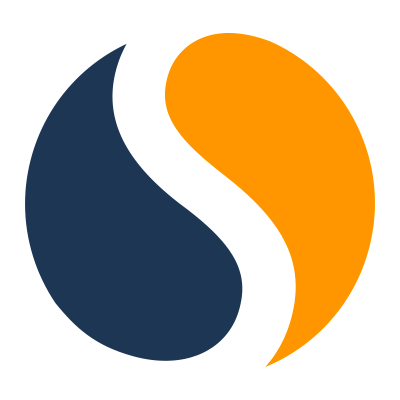 SumAll is a marketing analytics platform that combines social media, web traffic, and sales data to allow customers to track business and social media goals. ShareThis' social media insights are a great tool for brands, publishers, and developers looking for social intelligence metrics and real time analytics. Find out whats being said online by using Mention to create alerts when someone mentions your brand, industry, or competitors in realtime on the web and on Social Media. 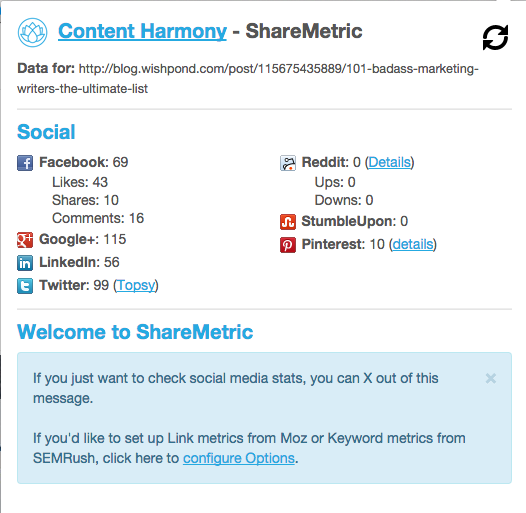 ShareMetric is a Chrome extension that loads social media share counts, link metrics, and SEO metrics for the current browser URL. 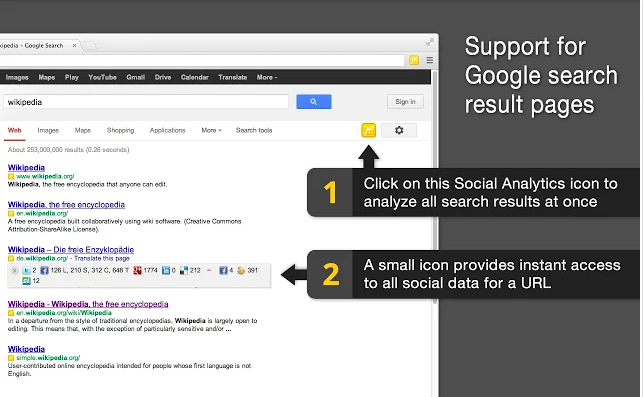 Social share counts are displayed as a small icon which is visible at all time from Chrome. Use Mentia to automate the process of finding good quality content that your audience will appreciate. 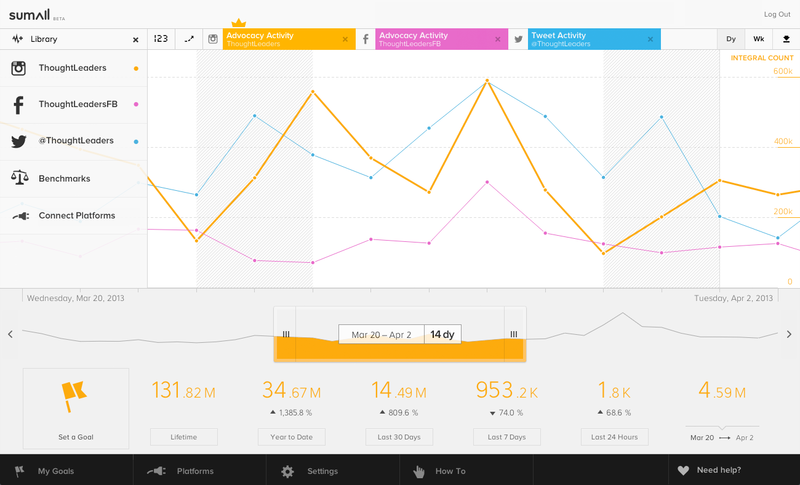 Mentia's Dashboard lets you sift through popular content and schedule posts to help you save time. UseSimilarWeb.com's traffic estimator tool to discover the web traffic of any website. Find out key metrics like traffic sources, average website visits, and bounce rates. Track, analyze and optimize your digital marketing performance. 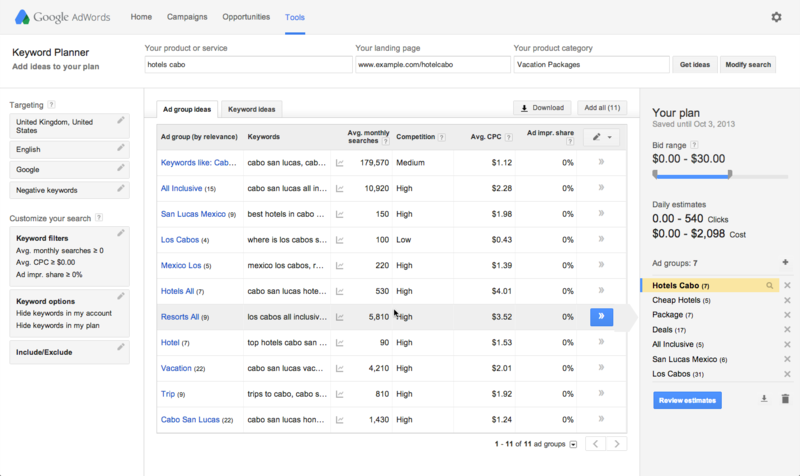 Use KISSmetrics to show you what's working and what's not across all platforms. 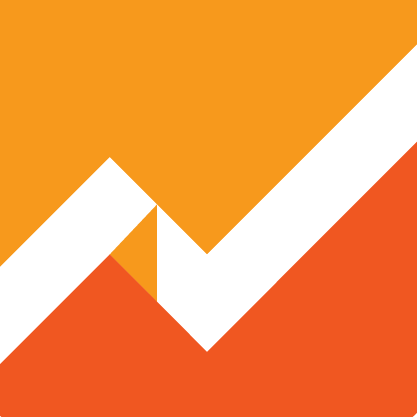 Google Analytics is the most popular analytics tool on the Internet. 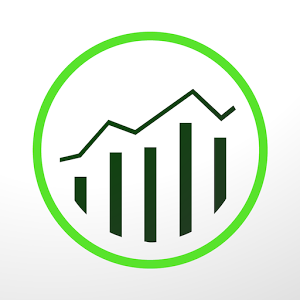 User Google Analytics to track and measure website visits and engagement over time. Alexa takes raw data and turns it into actionable insights to benchmark, compare and optimize businesses on the web. Crazy Egg uses heat maps to let you see exactly what people are doing on your website. 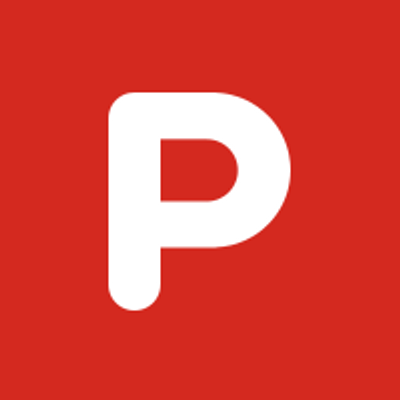 Piwik is a web analytics platform that gives you insights on your website's visitor and online marketing campaigns. 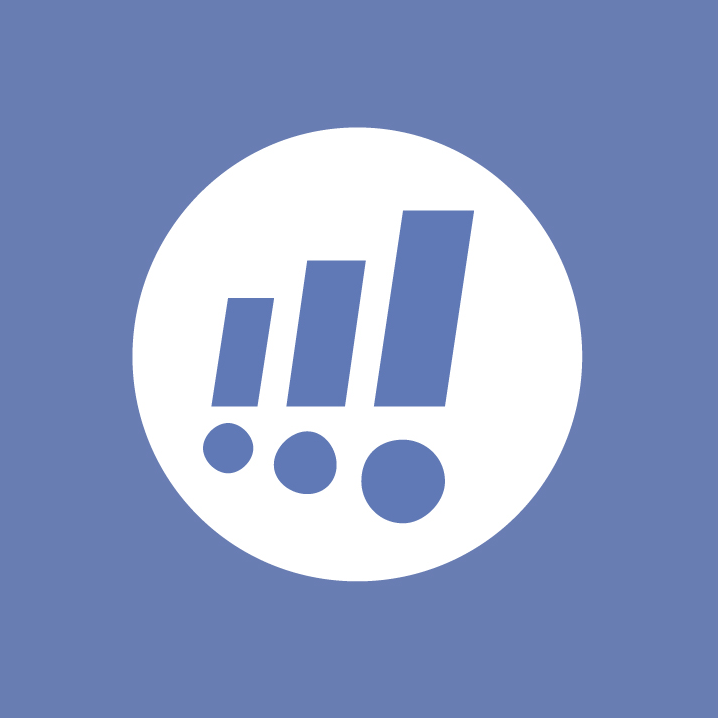 Use Piwik to optimize your strategy and the online experience of your visitors. 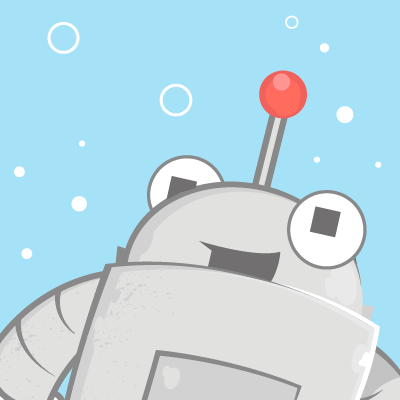 Clicky monitors your website traffic in real time with some of the most data available on the web. 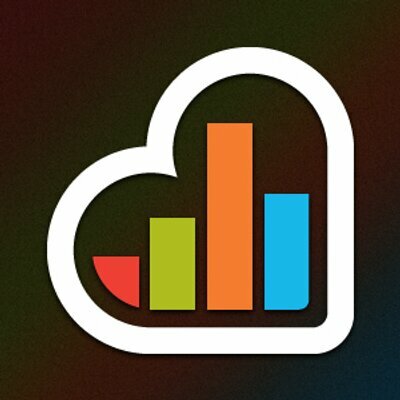 Filter by average time, bounce rates, and average actions per user. 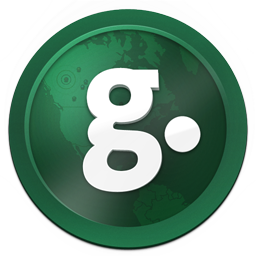 Gaug.es helps you focus on the most actionable website traffic metrics such as how many visitors come to your site, where they come from, and where they go. 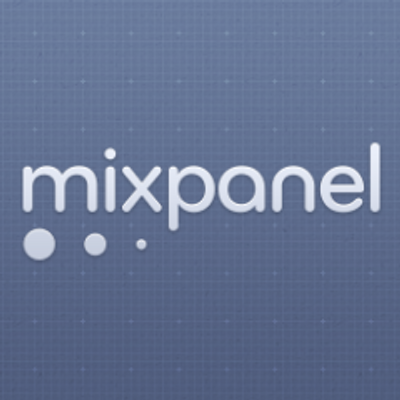 Mixpanel tracks user interactions with web and mobile apps and offers tools for targeted communication. Included is A/B tests and user survey forms. Adobe's solution for collecting, organizing, and analyzing customer data related to your website. Use Wordtracker to Reveal high performing keywords in minutes with their online keyword research tool. Moz Analytics automatically audits your site, tracks your rankings and link metrics, and shows you what your competitors are up to. A great way to highlight useful and actionable insights. 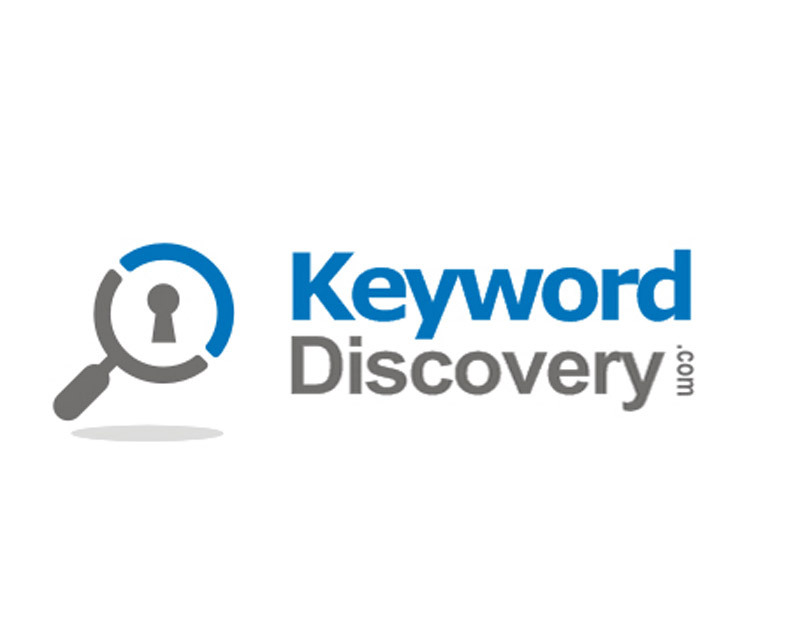 Keyword Discovery is a keyword research tool that can help you in search engine website site optimization, managing pay per click keywords and achieving top search engine rankings. 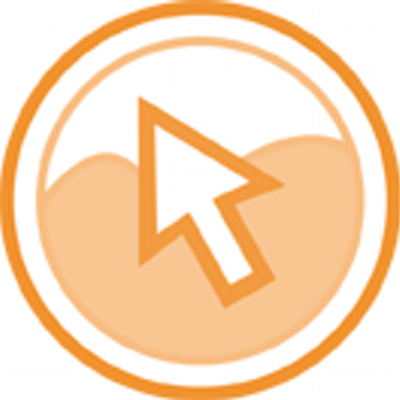 A pay-per-click advertising tool to help you get more from your marketing budget. 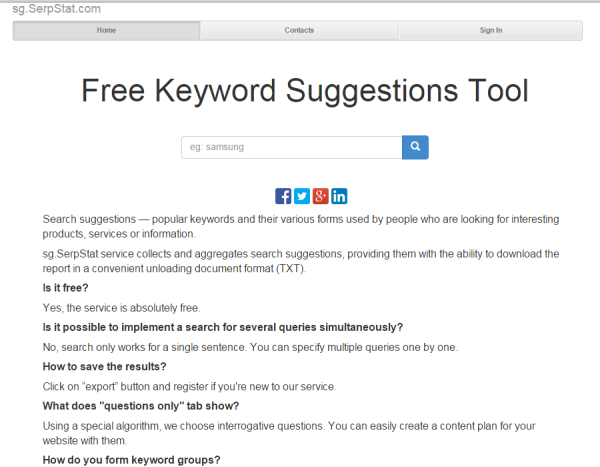 Generate keywords ideas in a minute with this amazing keyword suggestion tool. 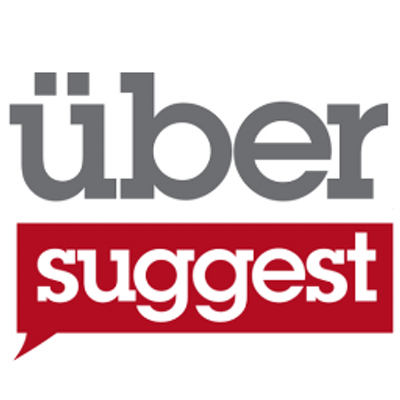 Übersuggest is the king of keyword suggestions. A keyword research tool that auto generates similar search queries from around the world to help get an idea of what instances of a phrase are popular and being used. 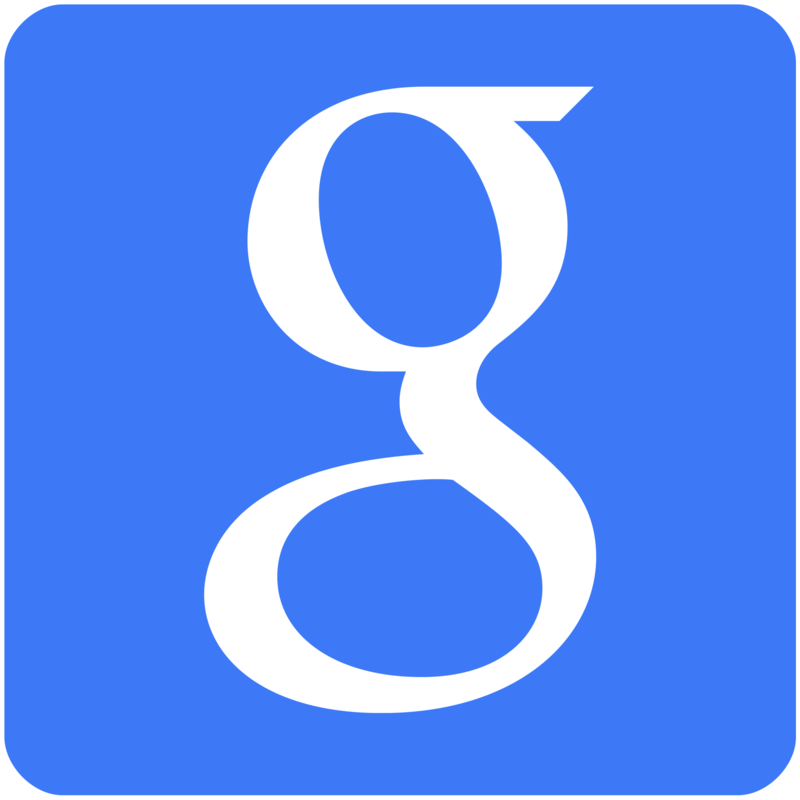 Google Trends is a great place to discover what searches are popular around the world. .
A search suggestions tool for finding popular keywords and their various usages used by people looking for products, services and information. Keyword Eye is a fast and visual keyword research tool that can help with your PPC and SEO campaigns. Keyword Planner is a free AdWords tool that can help you build Search campaigns by finding keyword ideas and estimating how well they may perform. 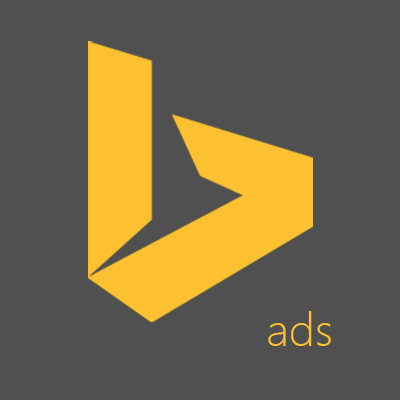 Bing Ads Intelligence is a keyword research tool that allows you to build and expand your keyword lists using the Microsot Excel interface. It allows you to gauge the performance of relevant keywords on the Yahoo Bing Network, and then apply those insights to improve your keyword selection and campaign performance. 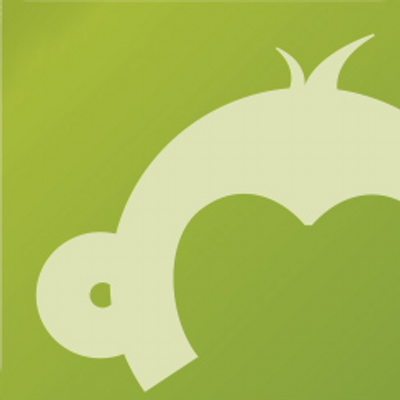 SurveyMonkey makes it easy to create polls and survey questionnaires for learning about everything from customer satisfaction to employee engagement. Create awesome online forms with Typeform, the form & survey builder that makes asking questions simple on any device. 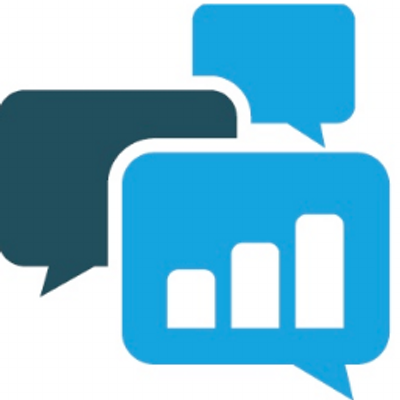 Ask Your Target Market is a marketing intelligence platform with access to 25MM+ respondents. Use their service to get in front of your target audience to determine what works and what doesn't. 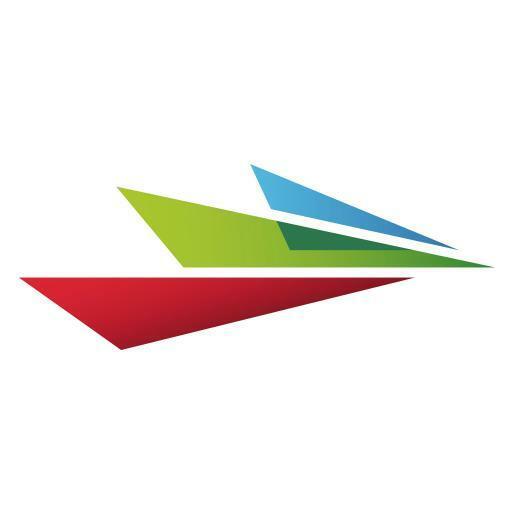 Instantly connects thousands of business to their target audiences around the world. Hone in on specifics such as age, location, type of device, and even the specific location you'd like them to do a survey. 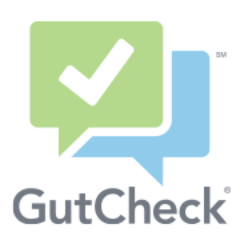 GutCheck provides real-time solutions to gain insights for marketers from one-on-one interviews to pools of research communities. 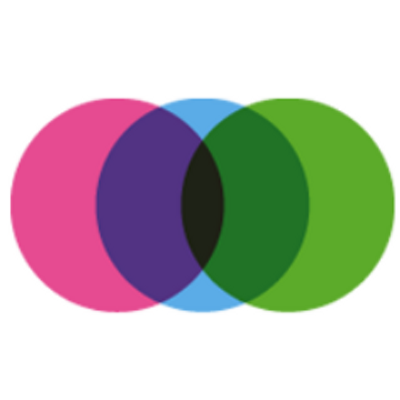 Digsite is an online survey tool set up like a Social Network. 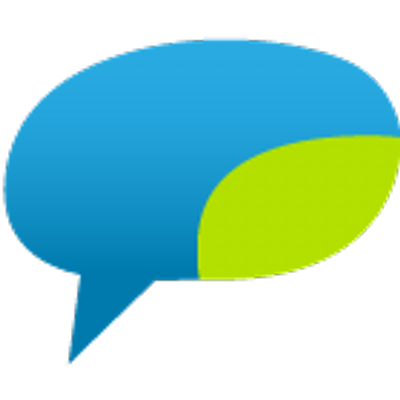 Get feedback from your customers over a longer period of time in a much more social format. Get customer feedback in real time using Brilliant. 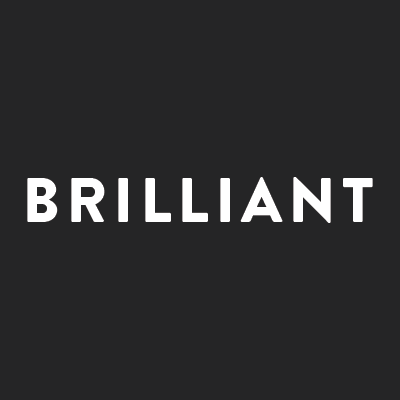 Brilliant is an in-app survey tool for measuring your net promoter score (NPS). 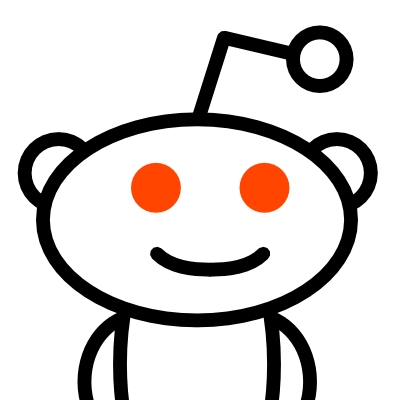 Reddit also known as "the front page of the Internet", is a website where community members can submit content, such as text posts or direct links, making it essentially an online bulletin board system. Entries are sorted by votes which makes it a great place to identify what's hot and trending. 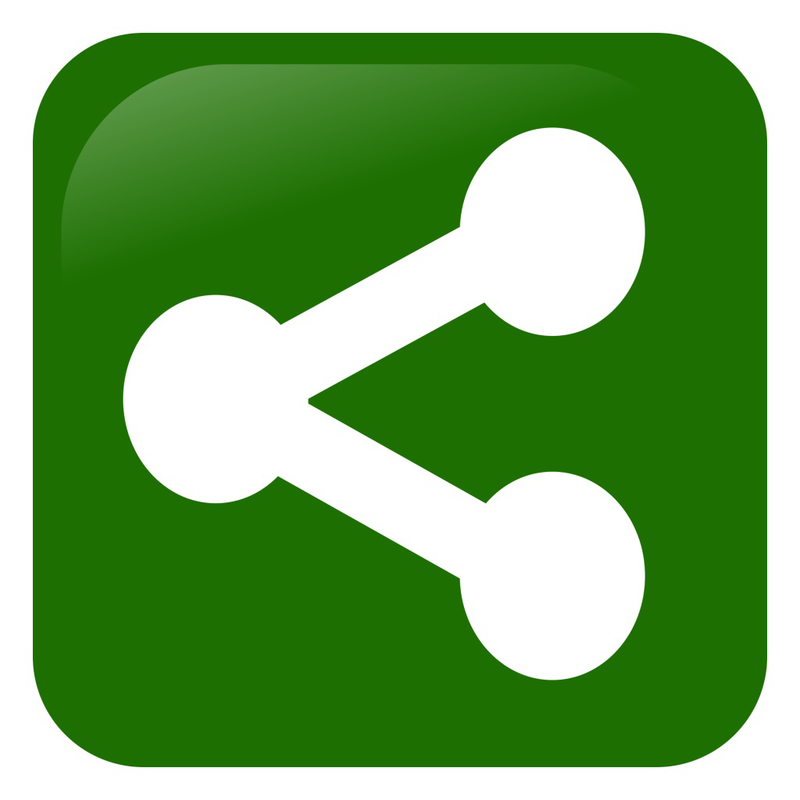 Curata lets you discover and share trending content - you can search by keywords, sources, authors, etc. The algorithm gets better at recommending relevant content as you share more of it. You know that little bar on the side of your Facebook feed? Yes that can be used as a Marketing Tool. Trending shows you a list of topics and hashtags that have recently spiked in popularity on Facebook and on the web. 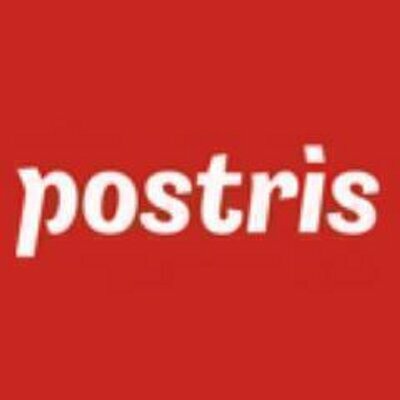 Use Postris to create a custom Instagram feed as well as search what items on Instagram are hot and trending. 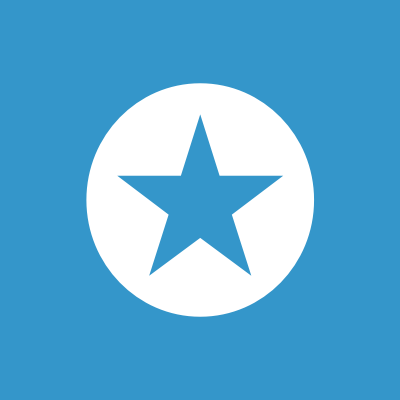 This is a powerful tool to research trending content from different angles. Just enter a keyword, and you'll see matching content from Ahrefs' huge database of almost 1 billion pages. Results are filterable by social shares, backlinks, Domain Rating, relevance, and more. What's Trending is a website dedicated to showcasing trending content. Comprised of mostly news and entertainment stories, What's Trending might end up being more of a time killer then a research tool. 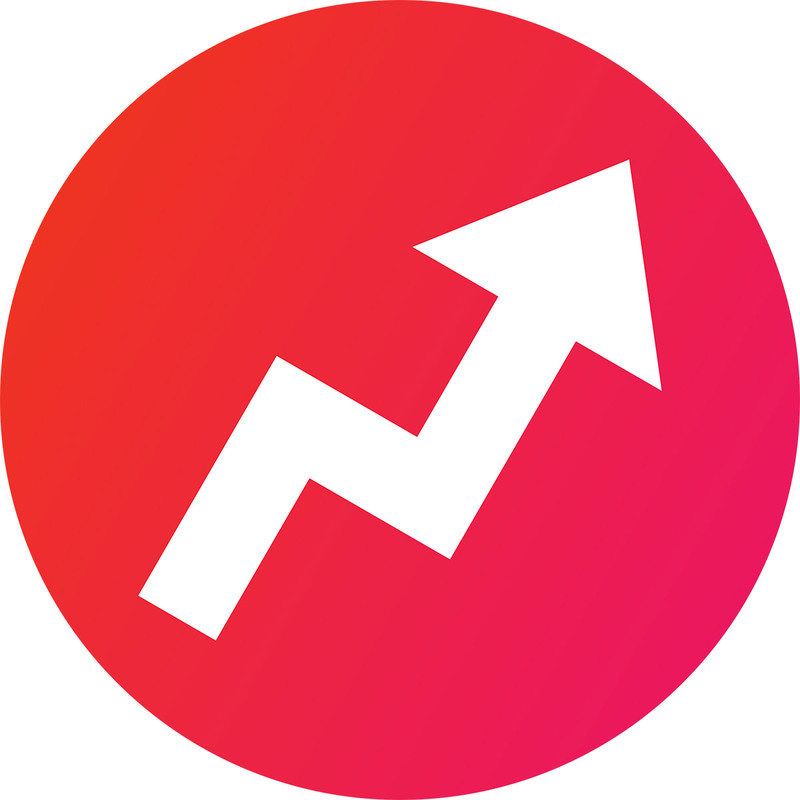 Sort between what's trending daily and weekly on BuzzFeed. The top posts this week section is a great place to get ideas on what sort of content is popular right now on the web. A quick overview of what's trending from inside your Google+ homepage. While this trending tab is very small and basic, it can provide a good overview of whats going on in the world. 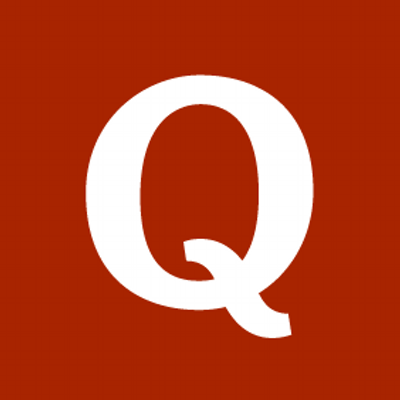 Quora is a question and answer website where questions are asked, answered, and organized by its community of users. Entries are sorted by the number of votes making it a great place to find out what people are interested in learning online. Social Mention is a social media search platform that aggregates content from across the web into a single stream of information. 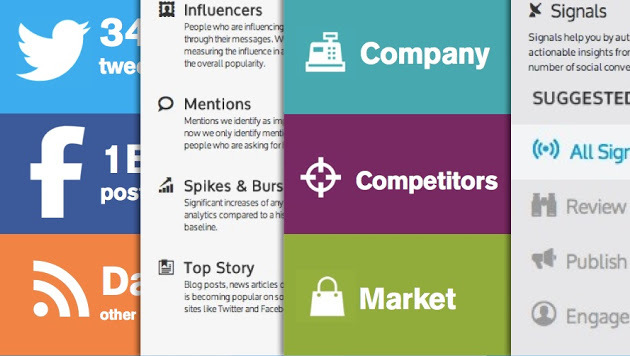 Social Mention is a great tool if you want to get a lot of information related to a specific query in one place. There you have it, the 50 best marketing research tools to give your next campaign that extra edge. Have a favorite tool thats not on the list? Share it in the comments below!